We just signed with FPE Records to bring TurningJewelsIntoWater into the world. 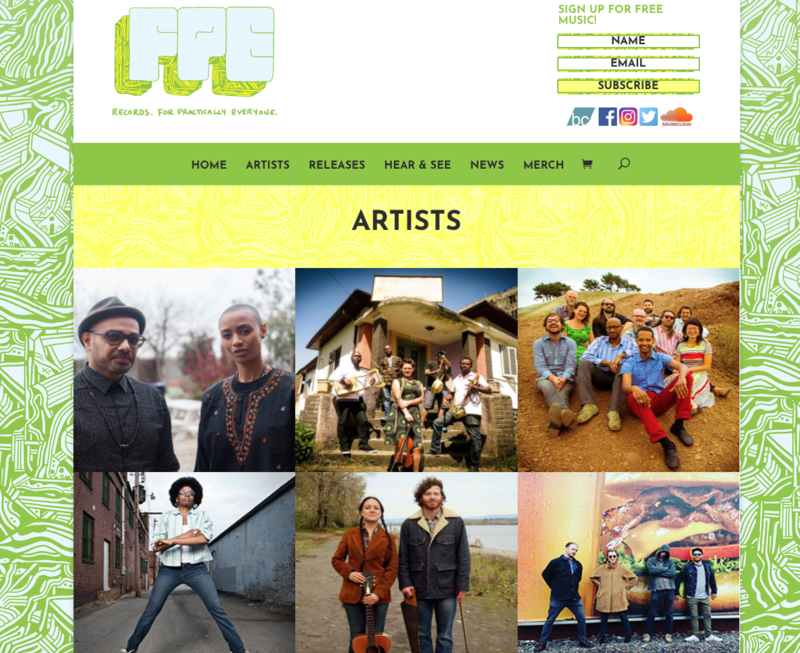 Honored to share the roster with Debo Band (who’s “Ethiopiques” influences are among some of my all time fave life-changing records), Nicole M. Mitchell (who’s ‘Mandorla Awakening’ slayed Top 10/2017 charts across the board, and channeled the AACM “ancient to the future’ practice in earnest) and other equally dope genre-bending artists. Even to get to this starting point, it’s a community effort. Big thanks to my partner Larisa Mann for continuing to have faith in my music, for the incredible talents of Val Jeanty, for Pioneer Works for giving me the space to experiment and create this project, my cousin/ uber producer Alap Momin , for Tristra Newyear Yeager (Rock.Paper.Scissors) for making the intro, and ofcourse to FPE Records, for offering up a ‘turnkey’ operation, from producing vinyl to working as our booking agent. Taking nothing for granted.